Real estate is an important investment. Whether you are purchasing or selling residential real estate through a real estate agent or on your own, I will enact proper safeguards to protect your investment. My commitment is to provide expert guidance through the process of buying or selling property with personal attention, at an affordable price. Who needs an estate plan? You do. Whether you are old or young, whether your estate is large or small, and particularly if you have had a life-changing event, such as the birth of a child, death of a spouse or divorce. I will partner with you to develop an estate plan that meets your individual needs and/or work with you to review your existing estate planning documents to be sure they meet your current needs and desires. We believe that every client and every case is unique. You deserve a customized approach and personal attention from start to finish. We don't just handle the legal matter, we care for the person behind it. That means listening to your story, understanding your needs, and helping you clarify your goals. Your case is our business, but it's your life so we’ll make sure you are getting the information, guidance, support and advocacy you need. ​Our business clients receive a high level of personal attention for business formation, counseling, and contracting services. We take time to get to know your business, the intricacies of your industry, and how your company operates. 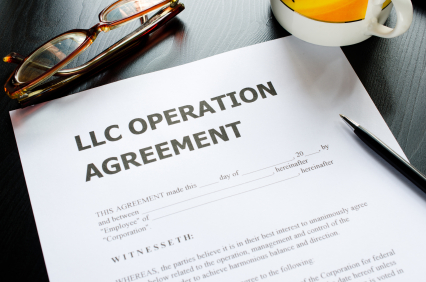 Let’s talk about how we can structure your business entity to minimize taxes, avoid legal problems, and reduce the chances for personal liability.